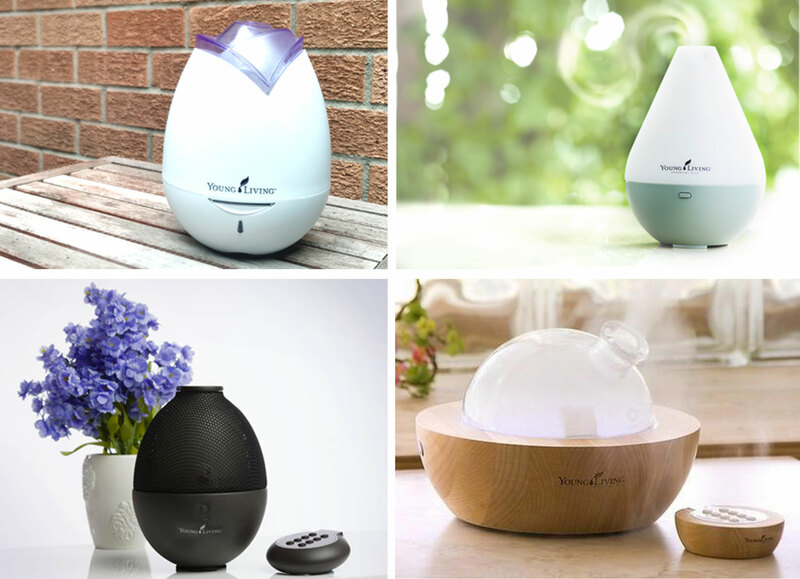 Get rid of your toxic candles and experience the amazing benefits of diffusing your essential oils with these fabulous diffusers. And what is even COOLER… the molecules are so small that they are able to pass the blood-brain barrier in the body. This means that essential oils are able to enter your bloodstream and flow freely throughout your body in no time at all! And better yet, because of their relationship with the blood-brain barrier, your nervous system get’s to indulge in aromatherapy benefits. Diffusing essential oils is a great way to disperse these powerful molecules into the air so that you can reap the rewards.